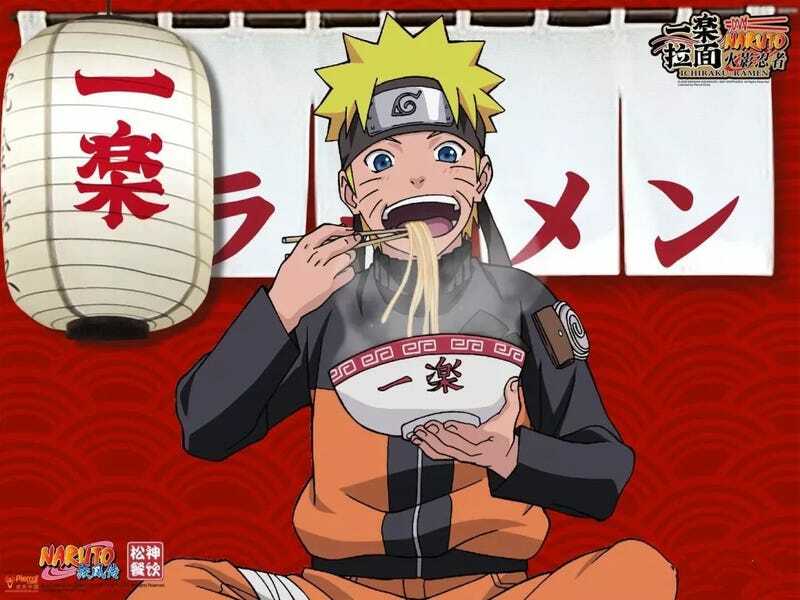 Naruto’s favorite noodle joint is Ramen Ichiraku. There is now a licensed one in Shanghai, filled with Naruto stuff and serving up ramen. It’s the first official Naruto ramen restaurant in the world. The licensed Naruto-inspired Ichiraku Ramen opened its doors this past February at the Global Harbor shopping mall in Shanghai, with fans lining up for hot, delicious noodles.